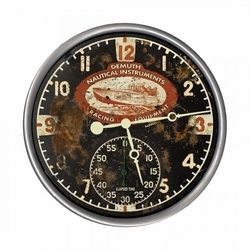 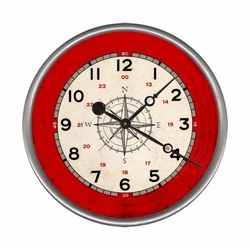 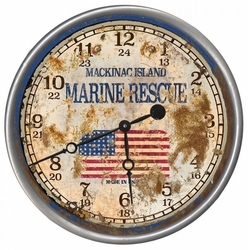 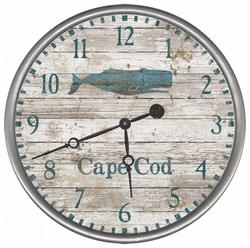 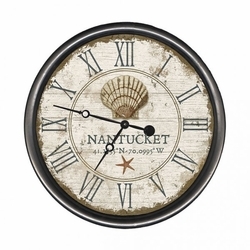 Vintage beach clocks are out newest coastal home decor category. 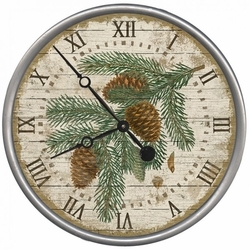 Choose from our curated collection of vintage clocks that combine the traditional round shape with a classic vintage design and a rustic metal ring. 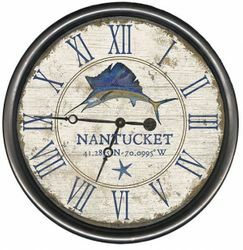 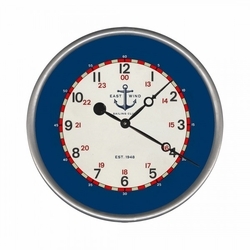 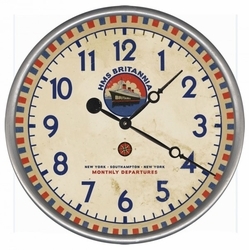 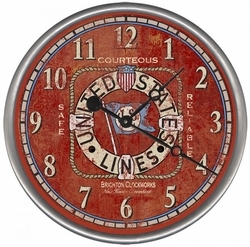 Each clock is available in three sizes and you can personalize some with your favorite location.